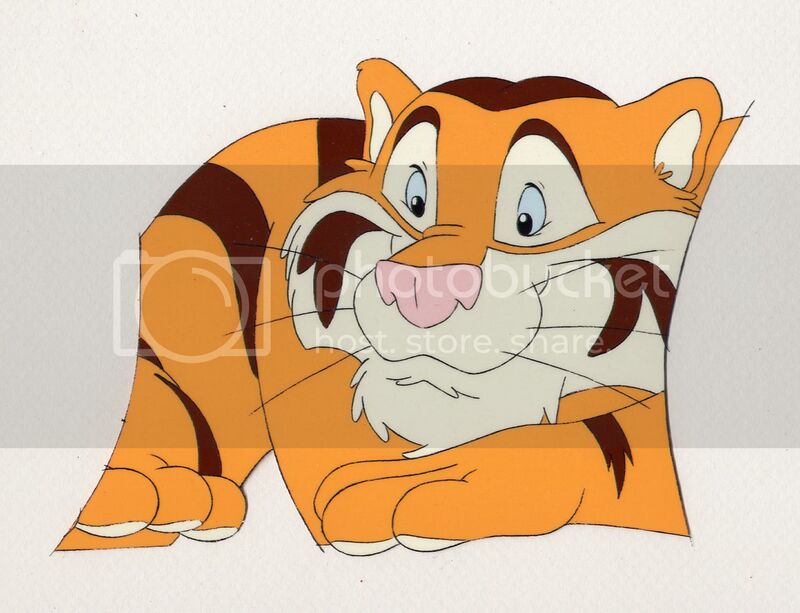 Offered here is an ORIGINAL EXXON TIGER Animation Cel done by BAER ANIMATION. This is an ORIGINAL PRODUCTION CEL from a TV commercial for EXXON GAS in the early 1970’s and it is marked with Production Code SC.7-41. The cel measures 10.5″ X 12.5″ and comes with a certificate of authenticity. Categories: ART, ORIGINALS, Animation. 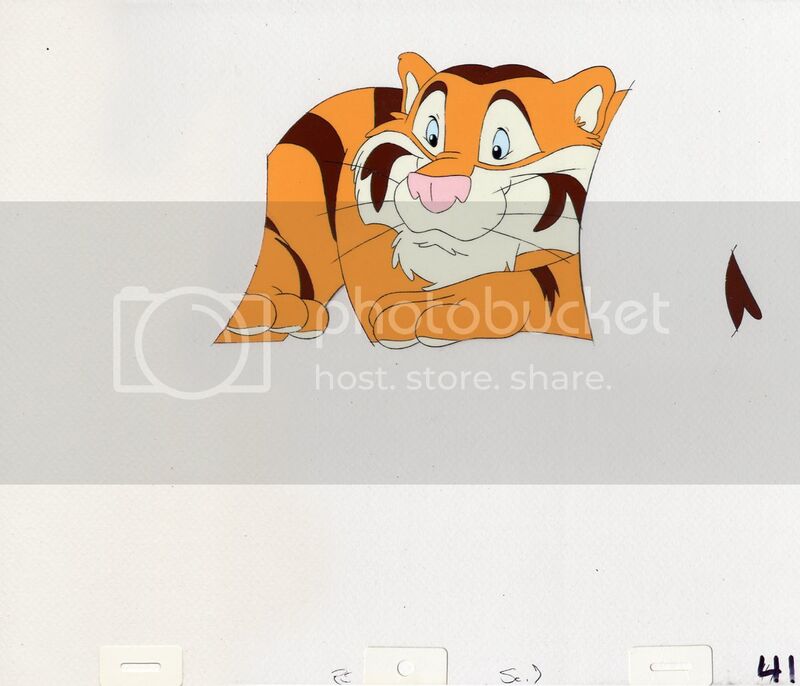 Tags: collectibles, animation cel, Esso, Exxon, Exxon Tiger, Gas, Put A Tiger In Your Tank, animation, art, cartoon cel, original cel, Pop Culture. 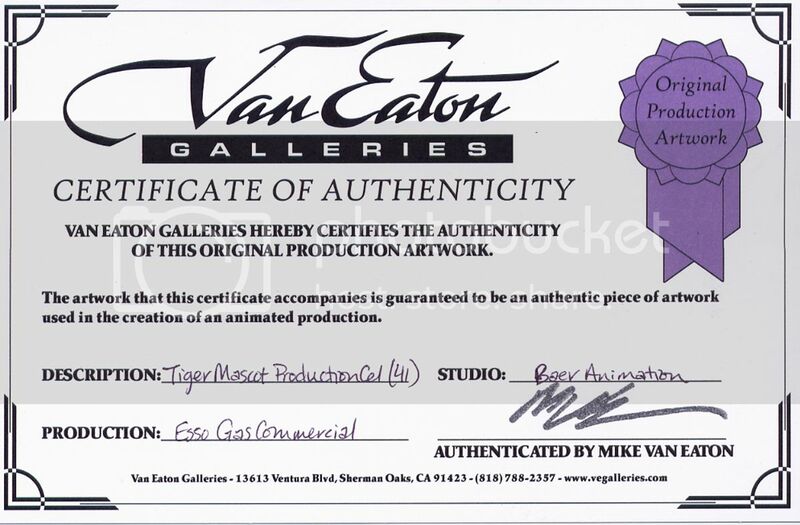 Be the first to review “Original EXXON TIGER Production Animation Cel (1970’s) Esso Exxon Gas Commercial” Click here to cancel reply.